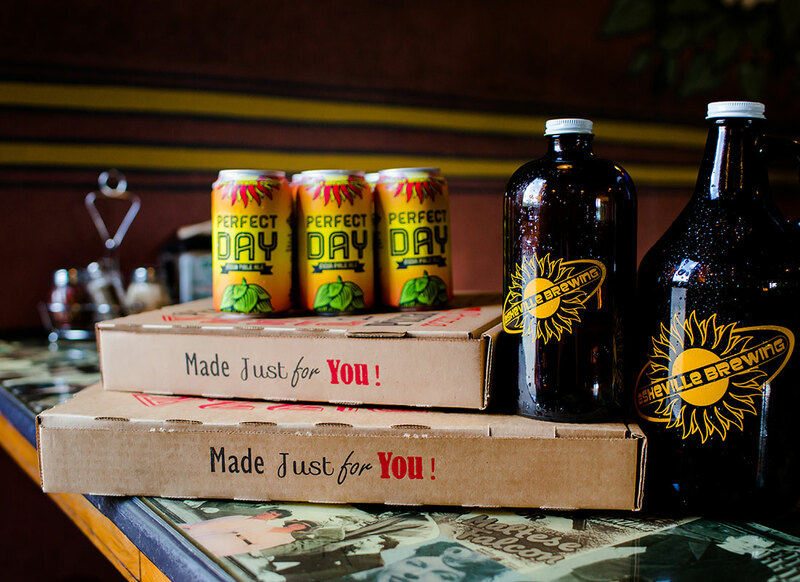 Pizza and beer is a quintessential culinary duo. Americans eat 100 acres’ worth of pizza every day and drink more than 6 billion gallons of beer per year. Both are clearly American favorites, so it makes perfect sense that small independent craft breweries would work so hard to create mouthwatering examples of both dynamos. 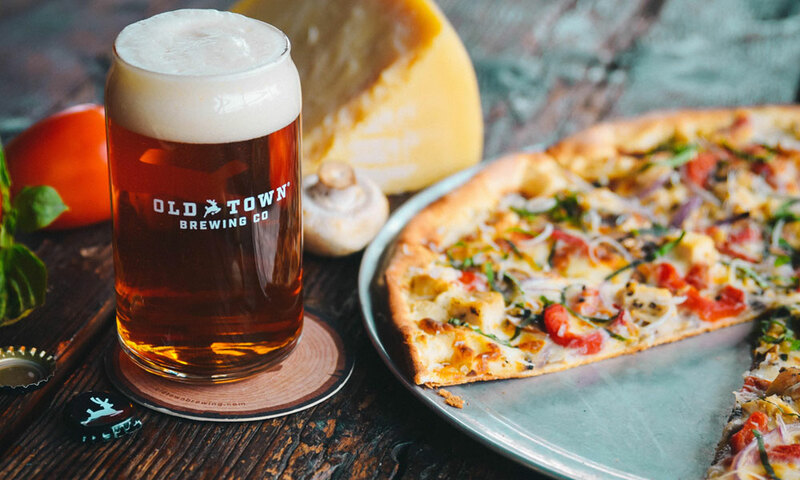 Check out these eight brewpubs and breweries who work just as hard on making a standout pizza as they do a standout beer. 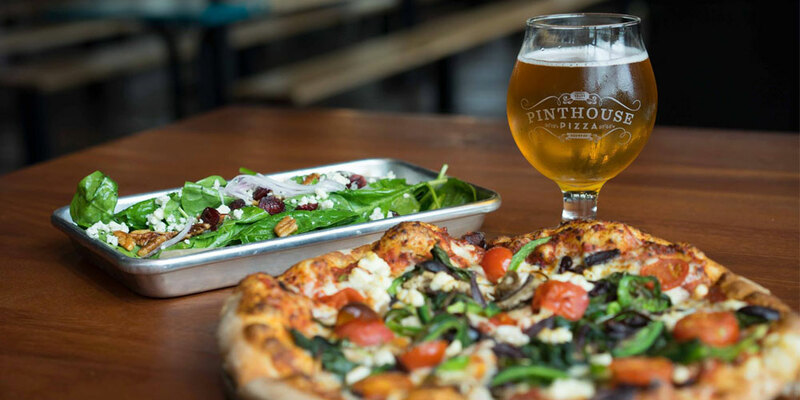 Pinthouse Pizza makes everything in-house by hand with a focus on sustainable, local, organic ingredients. Ideas are welcomed for their Monthly Off the Map Pie, which features non-traditional, fun ingredients. For example, their Frito-M Pie consists of chili, a cheese blend, Fritos, sour cream, diced red onions and jalapenos. They offer a gluten-free crust made with sorghum, teff and amaranth along with vegan-friendly options. Eclectic beers rotate, but if it’s around, try the flagship Bearded Seal Dry Irish Stout, with flavors of roasted coffee and dark chocolate. Just five miles north of Asheville sits Blue Mountain Pizza & Brewpub, the self-proclaimed “coolest little pizza joint on the planet.” What makes them so cool? They specialize in American and Belgian-style beer to go along with classic pan style pies. Design your own with classic ingredients or opt for curve balls, such as steak tips, chorizo, almonds and walnuts. Add parmesan, crushed black pepper, or sesame seeds to your crust. This former church-turned-pizza house and brewpub has a custom-made pizza oven turning out satisfying pizzas. Choose from a classic Neapolitan crust, or enhance your beer-pizza experience even more with their Brewmasters dough made with brewers’ grain. For even more beer-pizza love, go with the beer cheese queso sauce. Sixteen beers on tap are created with a philosophy of making bold and unique flavors. In a city known for deep dish pizza, Piece serves a refreshing change with their thin New Haven style pizzas. They team up with local restaurants to come up with brilliant collaborations. From local fried chicken hot spot, the Honey Butter Fried Chicken pizza has chicken, mozzarella, pimento-buffalo cheese sauce and scallions. The famous Hot Doug’s has their own inspired spicy pie with Hot Doug’s famous atomic sausage, caramelized onions and pepper jack cheese. Pair their GABF award-winning Dark n Curvy Dunkelweisen with the dessert chocolate pizza, topped with house-made chocolate hazelnut sauce and mascarpone cheese. 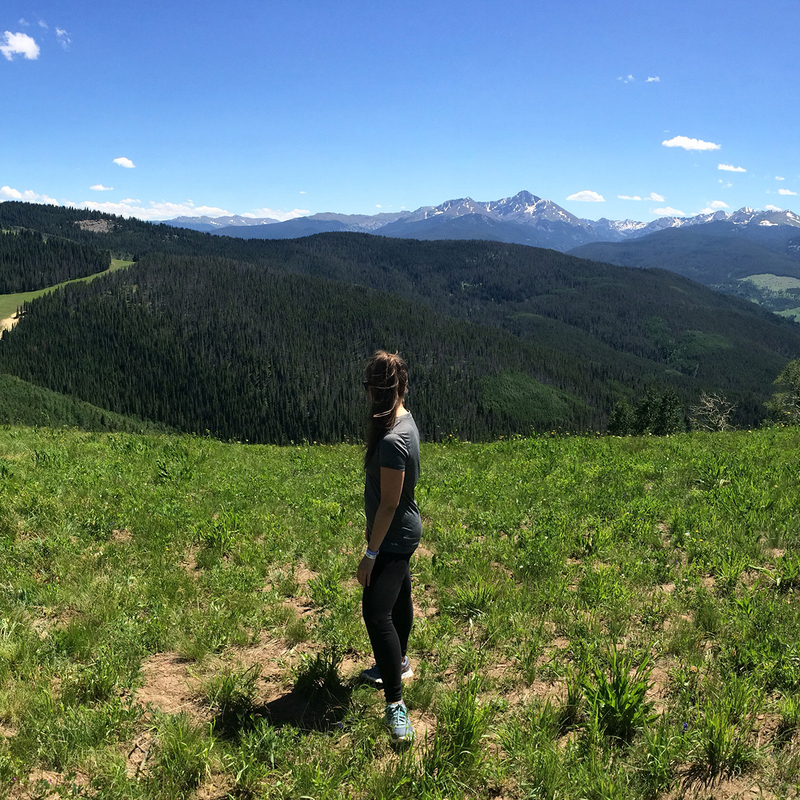 This western Colorado brewpub serves “Fancy Schmancy Pizzas” along with a variety of beers, such as MoonLite Cream Ale and Raspberry Chocolate Porter. Pizzas include the Colorado-influenced Mirkwood Chicken with chicken, onion, green chilies, cream cheese and a mix of BBQ sauce and red sauce. When designing your own pizza, swap the traditional marinara for pesto, ranch, hot sauce, or Caesar dressing. Best of all, every Monday they donate 10 percent of proceeds to community organizations. An Old Town Pizza customer favorite since 1974 is their pizza topped with homemade Italian sausage, pepperoni, salami, mushroom, black olives and bell pepper. Feeling creative? You’re in luck because there are plenty of unpredictable toppers to make your own — capers, house-made meatballs, pine nuts, hickory barbecue sauce, and black pepper garlic chicken, to name a few. Try it with the 2015 GABF gold medal winning Shanghai’d IPA. Completely customize your pizza at this Southern California brewery and pizzeria. Start by selecting from red sauce, basil red sauce, alfredo, pesto or barbecue, then on to your cheese. Choose your toppings, including rosemary, cilantro, Canadian bacon, spinach and more. Satisfy your sweet tooth with their dessert pizzas, such as strawberry jam with chocolate and caramel sauce or the apples, cinnamon sugar, candied walnuts and caramel sauce. If you’re going sweet, choose their Blueberry Cream Ale or the Marshmallow Stout. 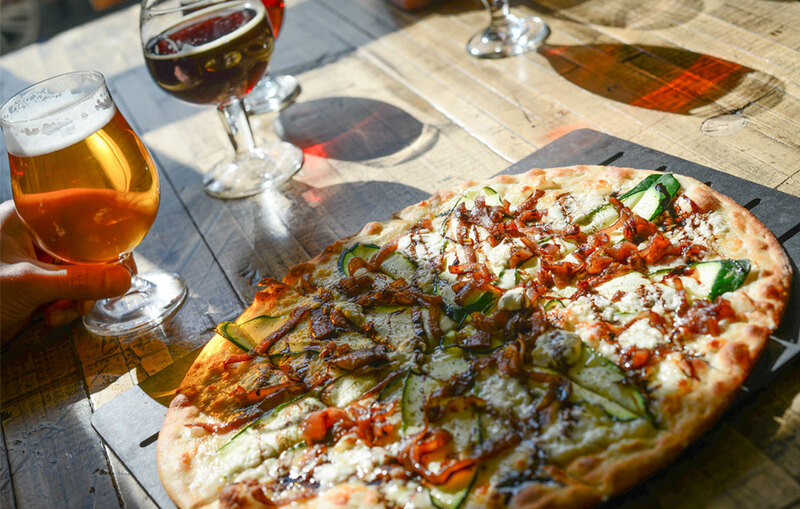 We know there are dozens more examples of brewpubs and breweries making to-die-for pizza and beer. Tell us about them in the comments.